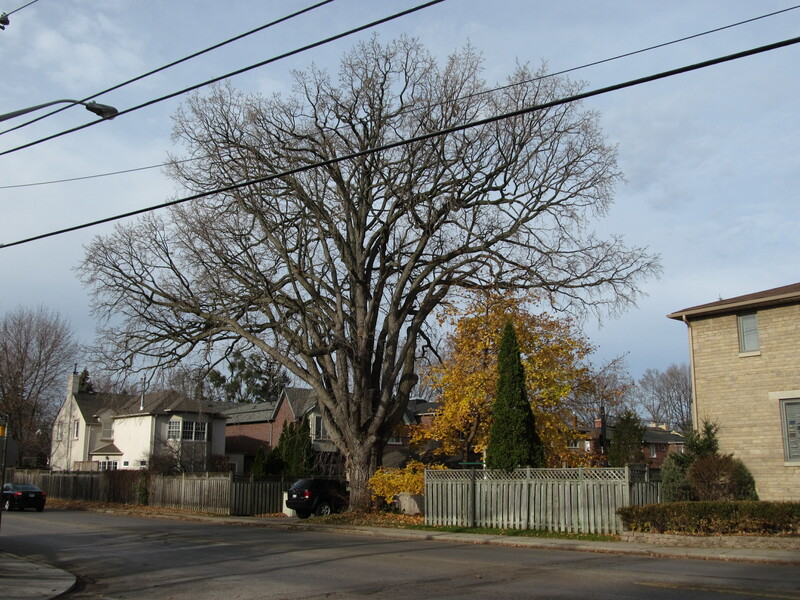 Plants for Sale – Urban Forest Associates Inc.
Bur Oak in North York. UFORA will be updating its list of Plants for Sale for the 2016 season. Stay tuned for more details! If you need plants before this is updated please contact us. We can source most plants for you. 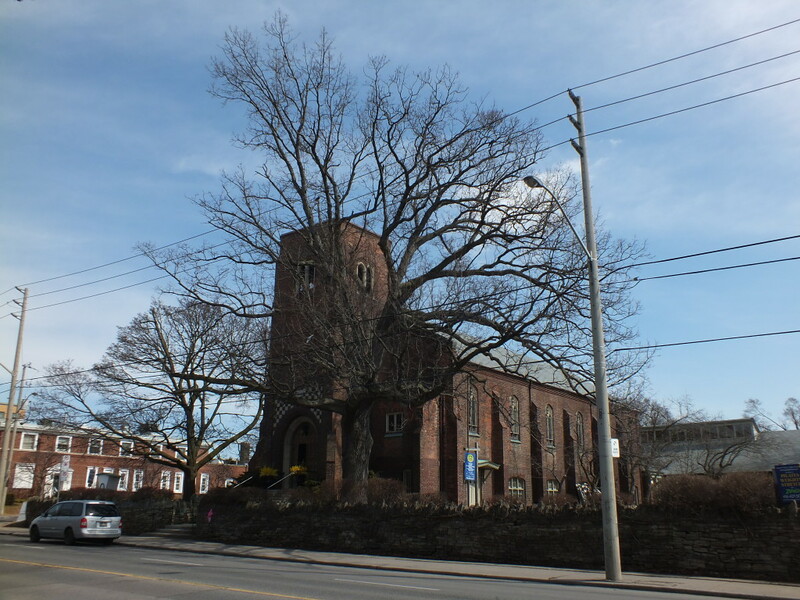 We have a limited number of trees available grown from heritage tree parents from throughout the Toronto area. Contact us for prices. 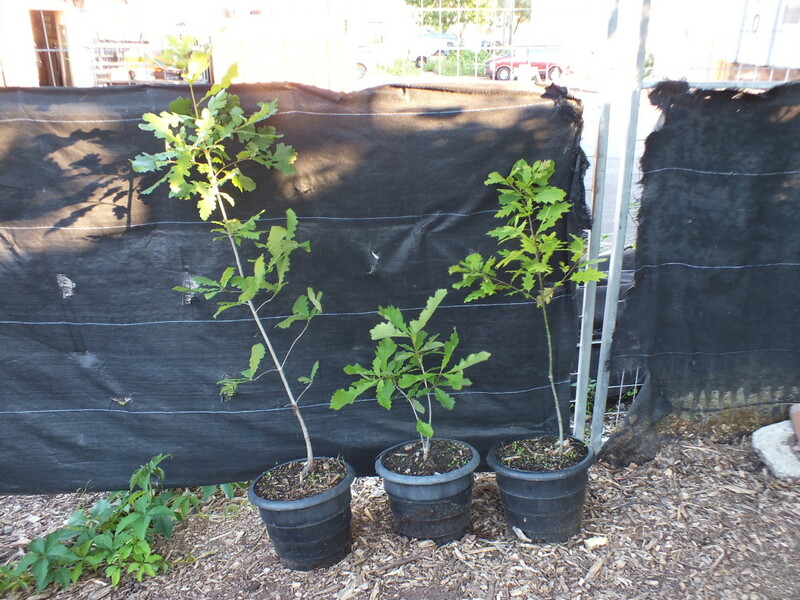 Trees are in pots and 60cm to 120cm tall, and the original seed sources are identified. 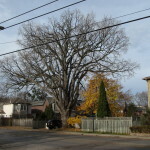 Heritage oak trees available for sale. White oak on St. Cuthberts Church in Toronto.